Brian Moll, Phoenix, AZ, Business Law Attorney. 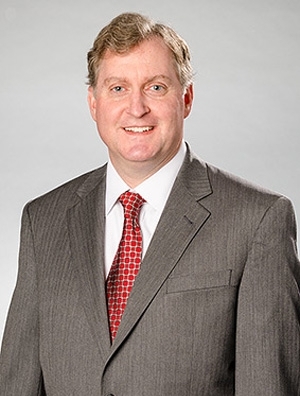 Brian Moll is a partner in the firm's Business Law Practice Group. He practices in the areas of general corporate law, mergers and acquisitions, commercial contracts, corporate governance and entity formation. He has advised clients in a wide variety of industries, including mining, manufacturing, health care, software, business services, and aerospace and defense, as well as private equity and venture capital firms.